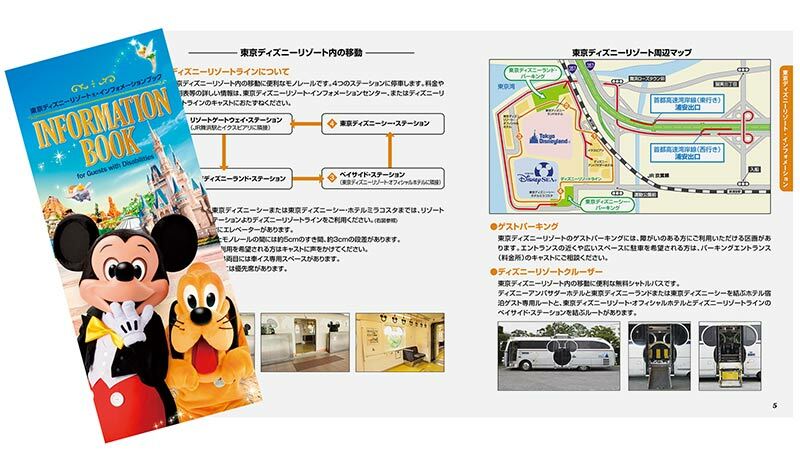 The Tokyo Disney Resort Information Book for Guests with disabilities is available (in Japanese and English versions) as a supplement to the Tokyo Disneyland Guide Map and the Tokyo DisneySea Guide Map. Calls may be recorded to verify the contents of the Guest's request or to check the operator's handling of the call. Guests with hearing disabilities or wishing to inquire via the website can use the web inquiry form. 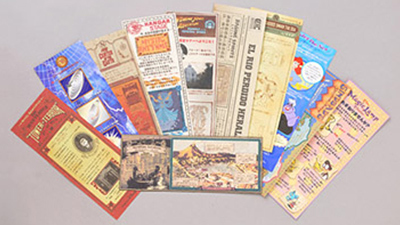 These materials briefly introduce the story or narration used in an attraction. Available at Guest Relations and at some attractions. 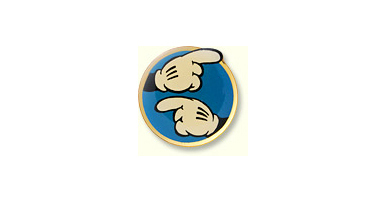 Cast Members who know Japanese sign language can be identified by pins with the design shown right.